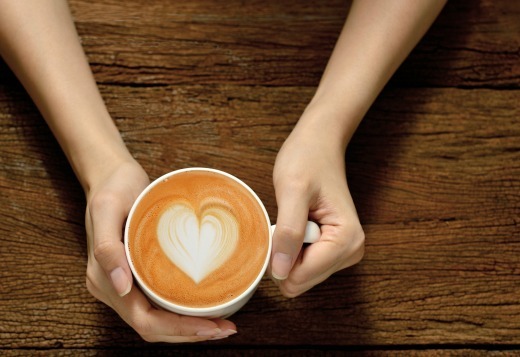 This month Yeshiva University’s Wurzweiler School of Social Work is launching Care Café: a free, traveling, psycho-educational community resource program to support individuals and families seeking help and information around issues of concern. Through presentations on a variety of topics, Care Café will aim to educate, motivate, empower and nurture hope around pressing psychosocial challenges and solutions. Care Cafés will be offered in small, intimate settings (audiences will not exceed 50) where the presenter, an expert in their field, and audiences can easily interact and comfortably share ideas on topics relating to the human condition and finding inspiration and hope. The program is intentionally structured as a roving workshop in order to serve a wider geographical area and tailor presentations to diverse constituencies. There are currently a dozen Care Café events scheduled for the first half of 2018, which will focus on providing strength-based solutions on a range of issues. Topics include addiction, mental illness, depression, anxiety, immigrant issues, veterans’ issues (trauma, PTSD, transitioning back to the workplace), domestic violence, suicide prevention, parenting issues, relationship issues and more. Each event will be run by an engaging, knowledgeable and trained expert in his or her respective field. Wurzweiler master’s degree and doctoral students will be on hand to staff the events. These graduate student facilitators will provide participants with topic specific referral information for local, regional and national services, as well as answer any additional questions. Wurzweiler Care Café is a grant-funded program produced and staffed by Wurzweiler School of Social Work, in collaboration with local community partners. For more information or to participate, please visit www.yu.edu/wurzweiler/carecafe or contact Dr. Mitchell at katherine.mitchell@yu.edu or (631)481-6550.